Buducnost VOLI Podgorica bolstered its frontcourt by signing power forward Justin Doellman for the remainder of the Adriatic League season, the club announced Tuesday. Doellman (2.08 meters, 31 years old) arrives from Anadolu Efes Istanbul, where he averaged 5.0 points and 3.3 rebounds in three Turkish Airlines EuroLeague games this season. He had joined Efes from FC Barcelona Lassa, where he played the last three seasons. Doellman also played one EuroLeague season for French side Entente Orleanaise. He has also played for Besancon and Cholet in France, as well as for Alicante, Manresa and Valencia in Spain. 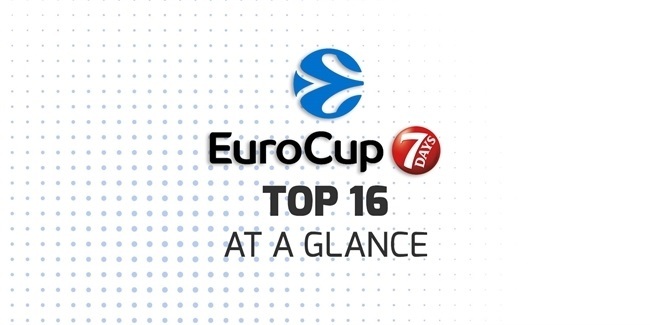 Doellman led Valencia to the EuroCup title in 2014. A two-time All-EuroCup First Team selection, Doellman dominated the EuroCup Finals in a sweep of UNICS Kazan by averaging 27 points, 5.5 rebounds and 3.5 steals in the two finals games to earn MVP honors. He was also chosen as the 2013-14 Spanish League MVP after leading Valencia to a 30-4 regular season record. Doellman has also been a member of the Kosovan national team. In two EuroCup seasons with Valencia, Doellman averaged 15.3 points on 42.2% three-point shooting, 4.5 rebounds and 1.8 steals in 40 games. 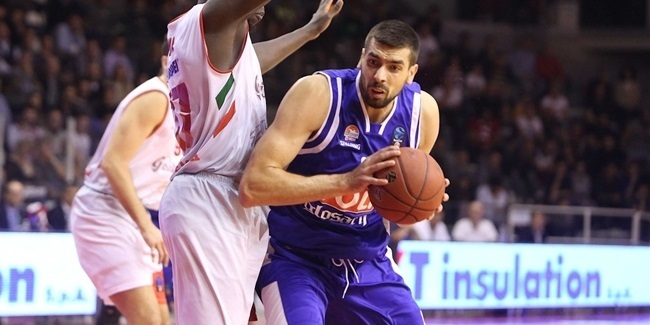 "This is a great opportunity for us, to have one of the best players in the EuroCup playing for our club," Buducnost president Dragan Bokan said. "I am extremely pleased because we have strengthened our frontline. We were aware we needed another big man and this really fantastic reinforcement gives us extra power."